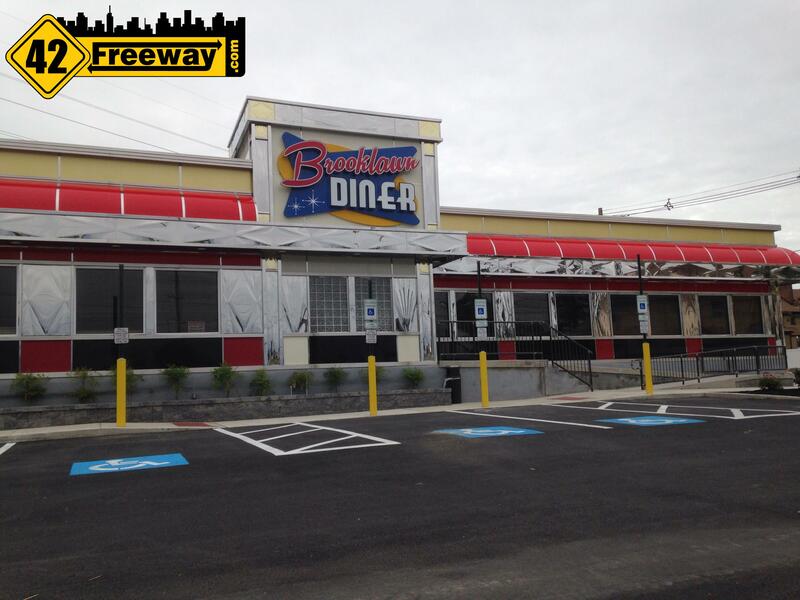 After more than a year of remodeling, which seems have been more about building a whole new diner… The beloved, and now beautiful again Brooklawn Diner opens on Wednesday June 10, 2015 at 7am! 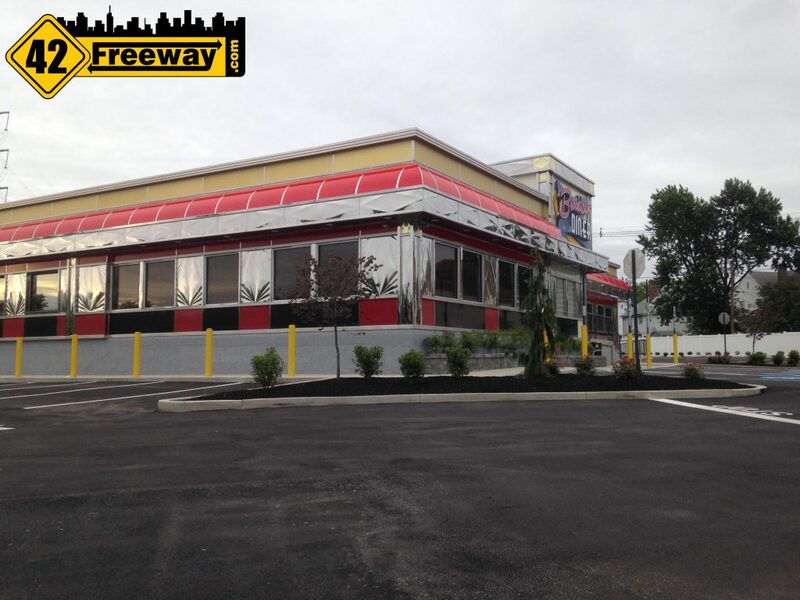 If you consider the history of the diner, from its early days as The South Grove and shaped like a ship, to the “old” Brooklawn Diner that was looking very much beyond its lifespan, I don’t think anyone expected the new version to come out looking so impressively new and beautiful. It looks great during the day, and at night the exterior lighting makes it look like something right out of Disney. 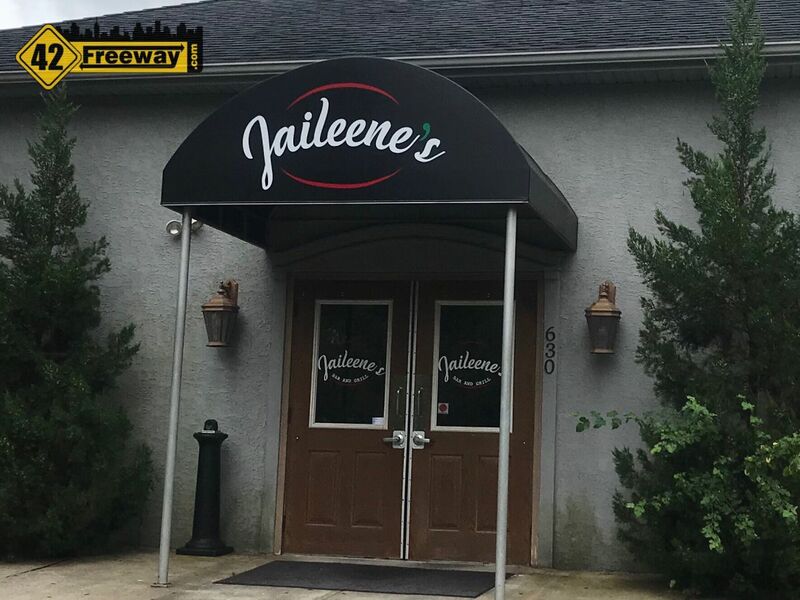 The Brooklawn area is loaded up with Diners and it seems the new owners realized they needed to do something dramatic. I lived blocks away from “Diner Central” for over 40 years, and we rotated between 5 area diners. The Brooklawn Diner will get a lot of attention. 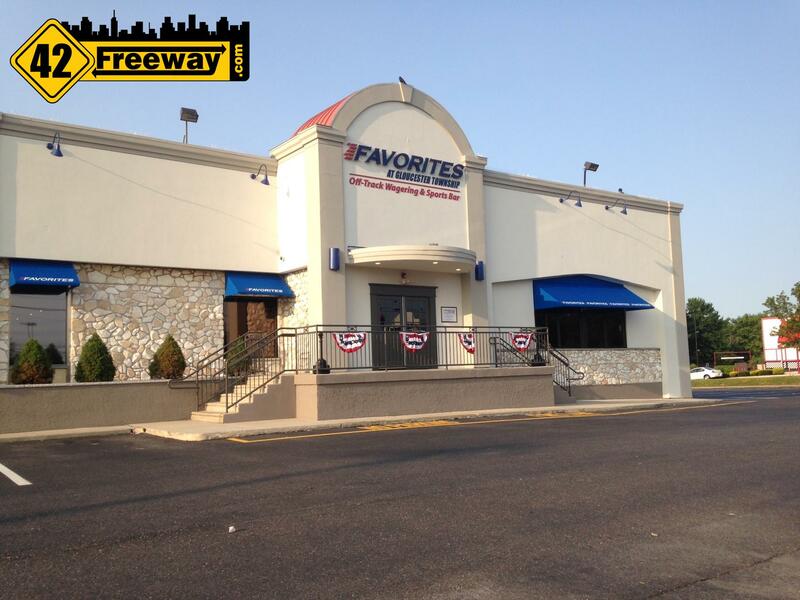 While everyone was sad to see the Freeway Diner close just over a week ago, the timing may have been perfect for many employees who hopefully landed a new job in Brooklawn. We’ll have more on this story in the next two days. 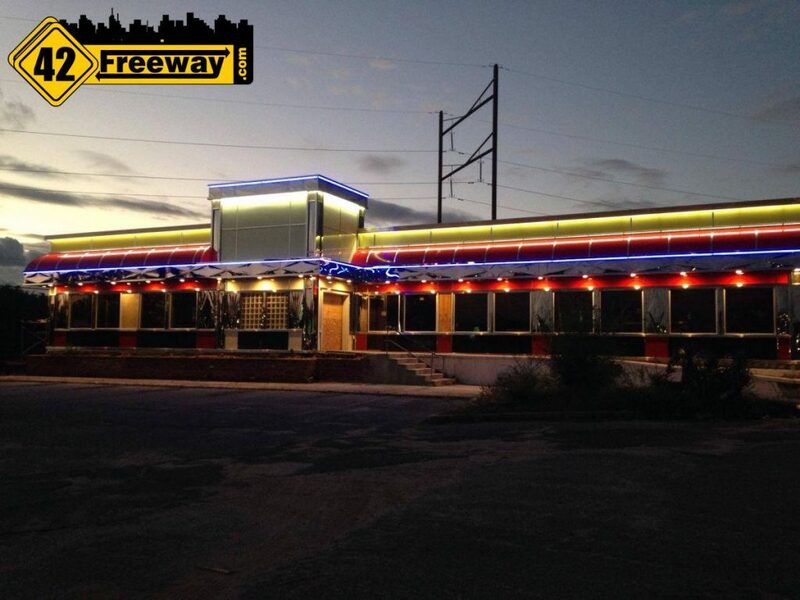 Bill Cleary at ClearyNotebook has been covering the diner remodeling in detail. Deptford: Kirkland’s in, Dressbarn out. Same Store location? Home décor retailer Kirkland's is coming to Deptford. The Dress Barn in Deptford on Almonesson is closing. 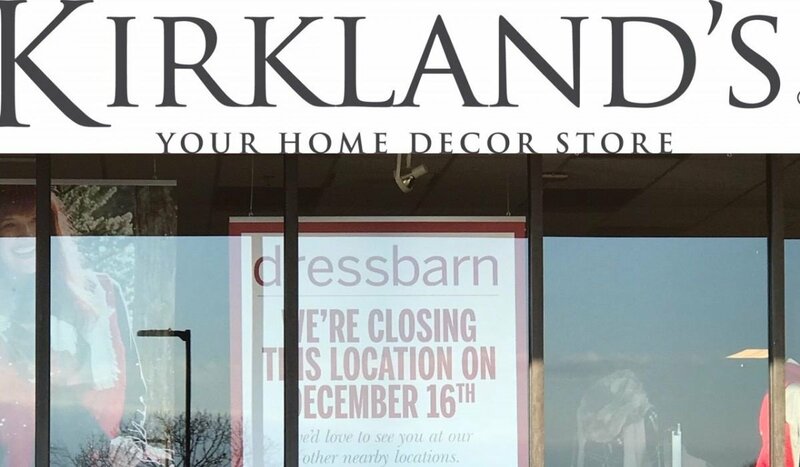 Will Kirkland's move into the Dress Barn's store location? My Parents live just next to the rear of the dinner and spent many evenings dining there. Glad to see it reopened. It looks great. Now! Let taste the food.